No liability will be accepted by The The Tommy Hafey Club Inc. (THC) or any subsidiary affiliation in relation to outcomes of use, if purchases are made without parental consent or if you ‘change your mind’ about a purchase once payment has been received. All monies received are non-refundable and issues related to downloaded content and delivery dates may be subject to problems or alteration without notice. Unless otherwise stated, The Tommy Hafey Club Inc. (THC) owns the intellectual property rights of the material contained on the website, or associated material on other websites affiliated with this website. Subject to the license below, all intellectual property rights are reserved. Any systematic or automated data collection activities (e.g., scraping, data mining, data extraction and data harvesting) must not be conducted without The Tommy Hafey Club Inc. (THC) express written consent. Your user content must not be illegal or unlawful, infringe any third party's legal rights, and not be capable of giving rise to legal action, whether against The Tommy Hafey Club Inc. (THC) or a third party under any applicable law. The Tommy Hafey Club Inc. (THC) reserves the right to edit or remove any material submitted to this website, or stored on The Tommy Hafey Club Inc. (THC) servers, or hosted or published upon this website that may be offensive. This website and its related content (including goods and services) is provided “as is” without any representations or warranties, express or implied. The Tommy Hafey Club Inc. (THC) makes no representations or warranties in relation to this website or the information and materials provided on this website. 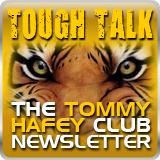 Without prejudice, The Tommy Hafey Club Inc. (THC) does not warrant that this website will be constantly available or the information contained on this website is complete, true, accurate or non-misleading. 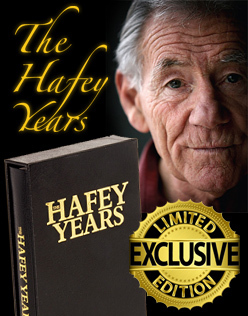 To the best of the author’s knowledge at the time, the material delivered by The Tommy Hafey Club Inc. (THC) is provided in ‘good faith’. Delays to delivery may be unavoidable at times. The Tommy Hafey Club Inc. (THC) will not be held liable for matters in relation to the contents of, application or use of, or otherwise in connection with, this website for any relationship or consequential loss; or for any business losses, loss of revenue, income, profits or anticipated savings, loss of contracts or business relationships, loss of reputation or goodwill, or loss or corruption of information or data. These limitations of liability apply, even if The Tommy Hafey Club Inc. has been expressly advised of a potential loss. matter which it would be illegal or unlawful for The Tommy Hafey Club Inc. (THC) to exclude or limit, or to attempt or purport to exclude or limit, its liability. In using this website you accept that The Tommy Hafey Club Inc. (THC) has an interest in limiting the personal liability of its officers, associates or potential employees. You agree that you will not bring any claim personally against The Tommy Hafey Club Inc. (THC) officers or employees in respect of any losses you suffer in connection with the website. You hereby indemnify and undertake to keep The Tommy Hafey Club Inc. (THC) indemnified against any losses, damages, costs, liabilities and expenses (including without limitation legal expenses and any amounts paid by The Tommy Hafey Club Inc. to a third party in settlement of a claim or dispute on the advice of The Tommy Hafey Club Inc. (THC) legal advisers) incurred or suffered arising out of any breach by you of any provision of these terms and conditions or arising out of any claim that you have breached any provision of these terms and conditions. Without prejudice to The Tommy Hafey Club Inc. (THC) other rights under these terms and conditions, if you breach these terms and conditions in any way, The Tommy Hafey Club Inc. may take such action as The Tommy Hafey Club Inc. (THC) deems appropriate to deal with the breach, including suspending your access to the website, prohibiting you from accessing the website, blocking computers using your IP address from accessing the website, contacting your internet service provider to request that they block your access to the website and/or bringing court proceedings against you. The Tommy Hafey Club Inc. (THC) may revise these terms and conditions from time-to-time. Revised terms and conditions will apply to the use of this website from the date of the publication of the revised terms and conditions on this website. Please check this page regularly to ensure you are familiar with the current version. The Tommy Hafey Club Inc. (THC) may transfer, sub-contract or otherwise deal with The Tommy Hafey Club Inc. rights and/or obligations under these terms and conditions without notifying you or obtaining your consent. 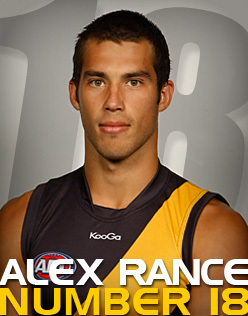 These terms and conditions constitute the entire agreement between you and The Tommy Hafey Club Inc. (THC) in relation to your use of this website, and supersede all previous agreements in respect of your use of this website. 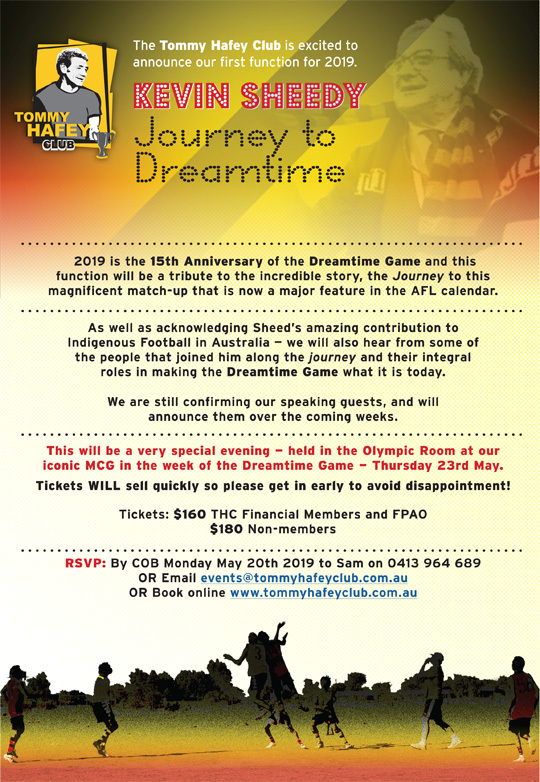 The Tommy Hafey Club Inc. (THC) is registered with Australian Business/Company Register. 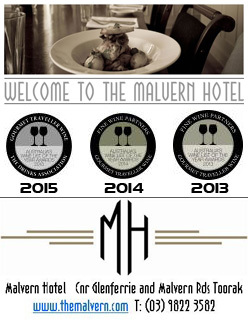 The Tommy Hafey Club Inc. Australian business registration number is ABN 53 265 770 448.